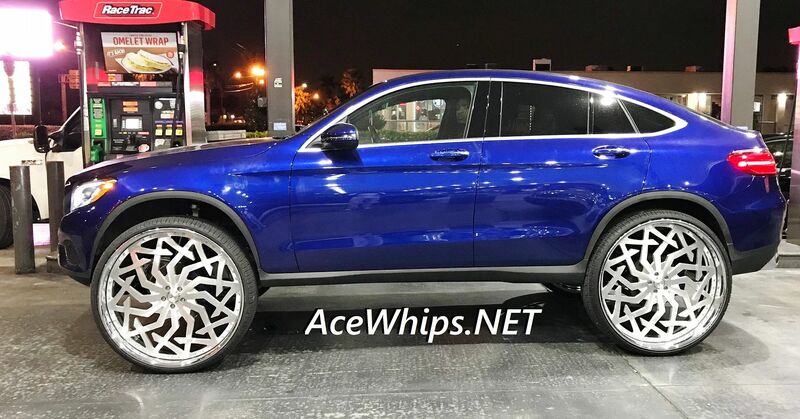 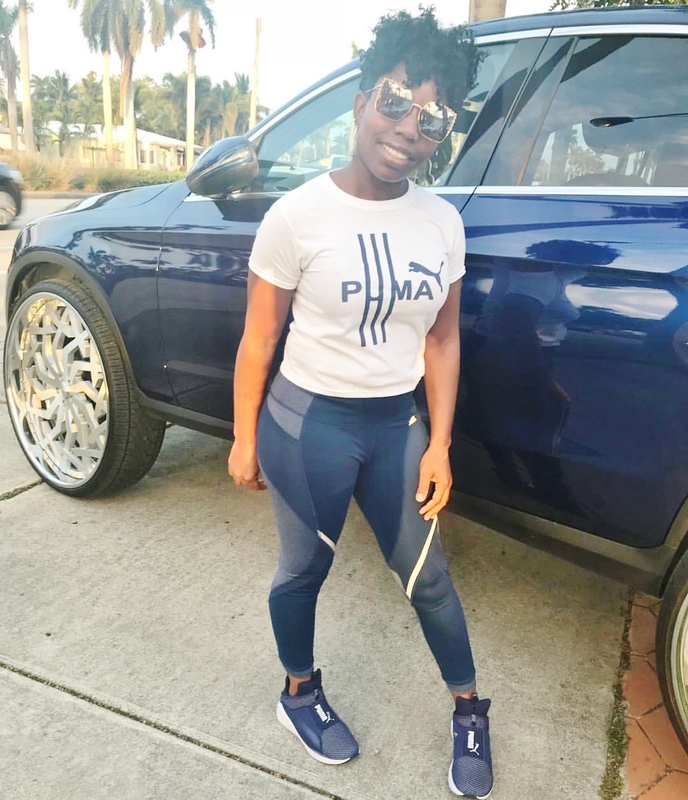 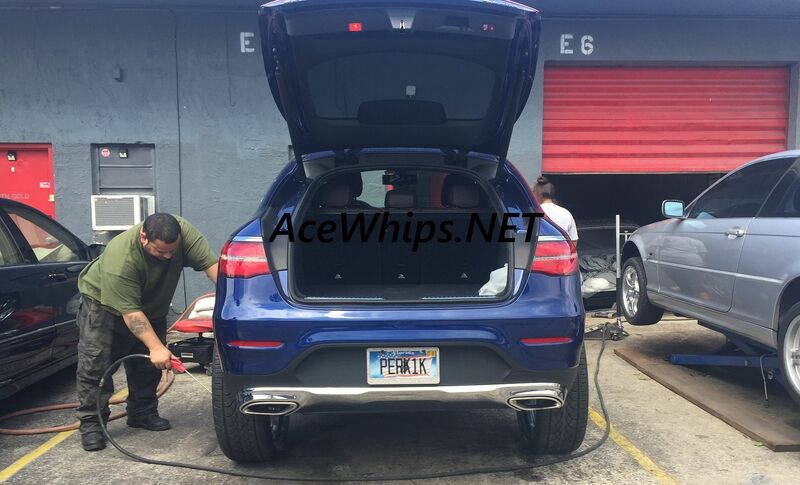 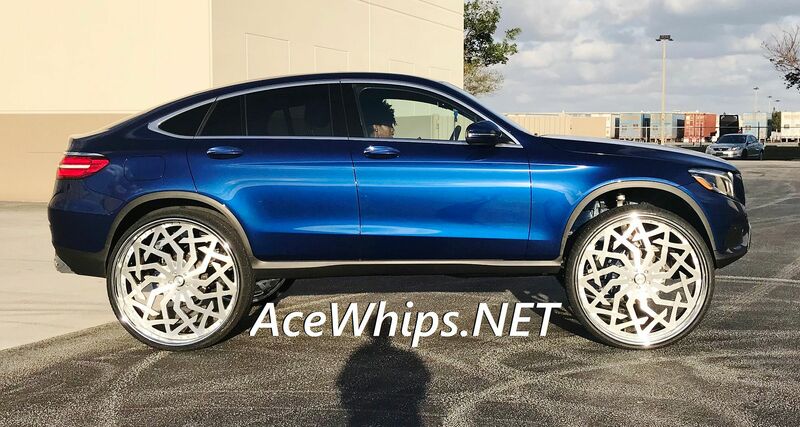 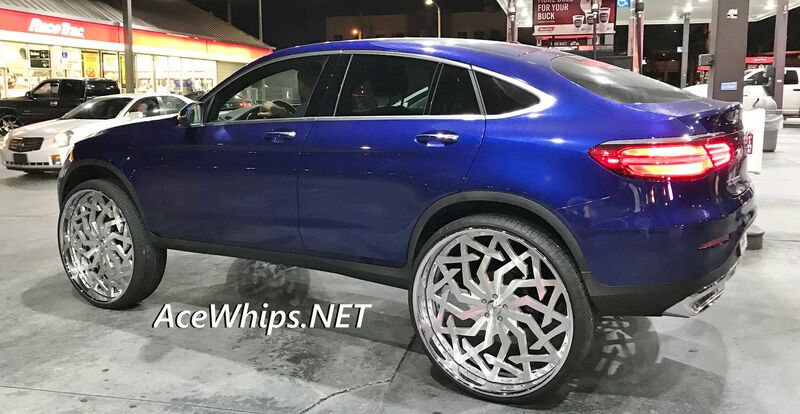 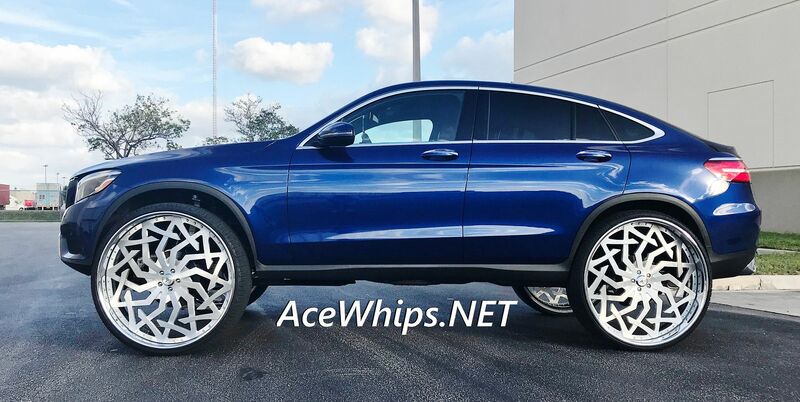 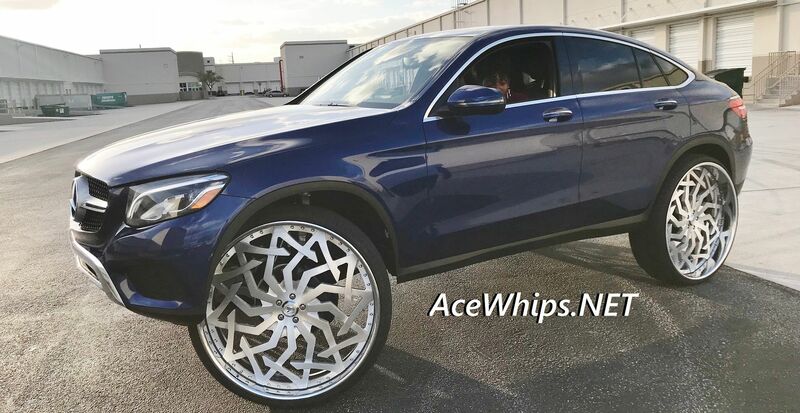 She Came Back In the Game Brand New 2018 GLC Mercedes! 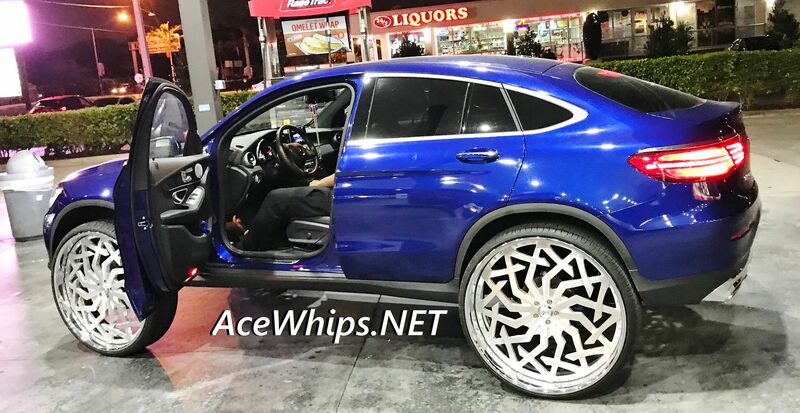 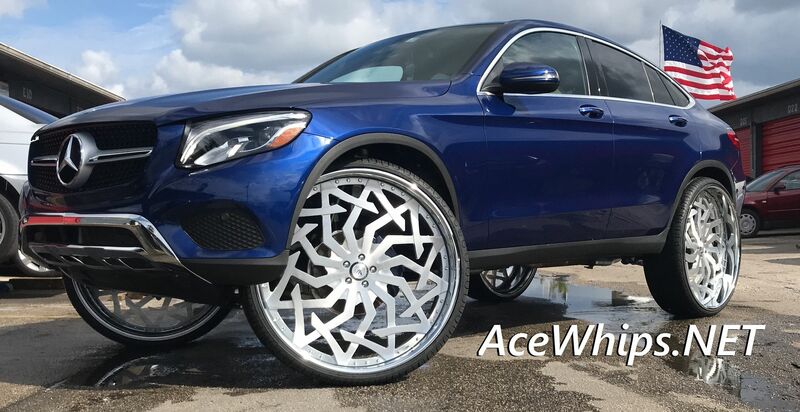 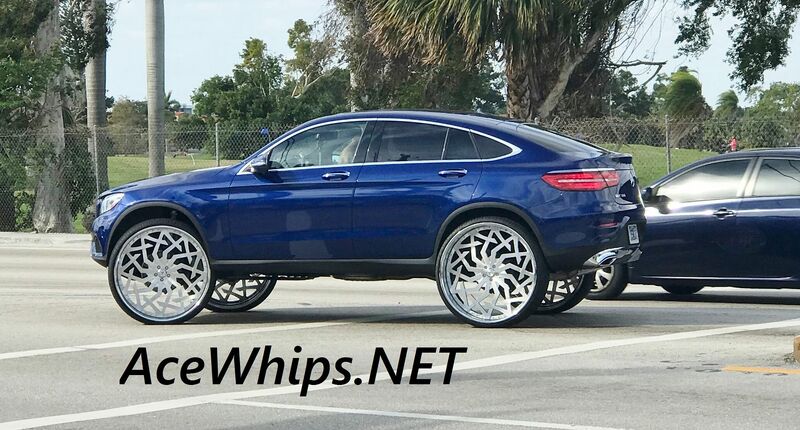 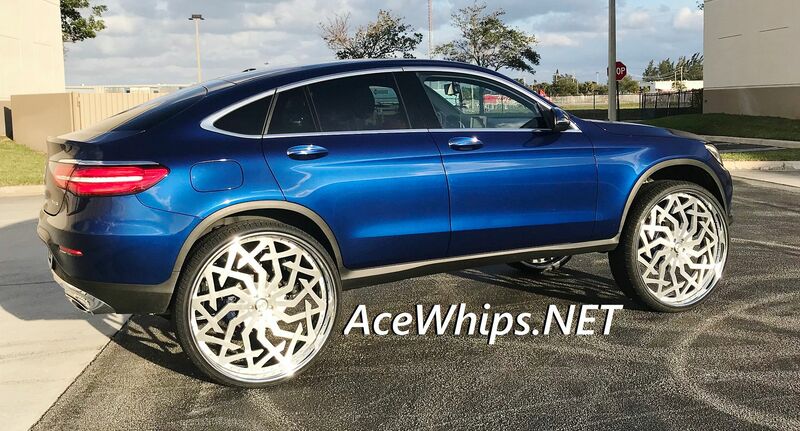 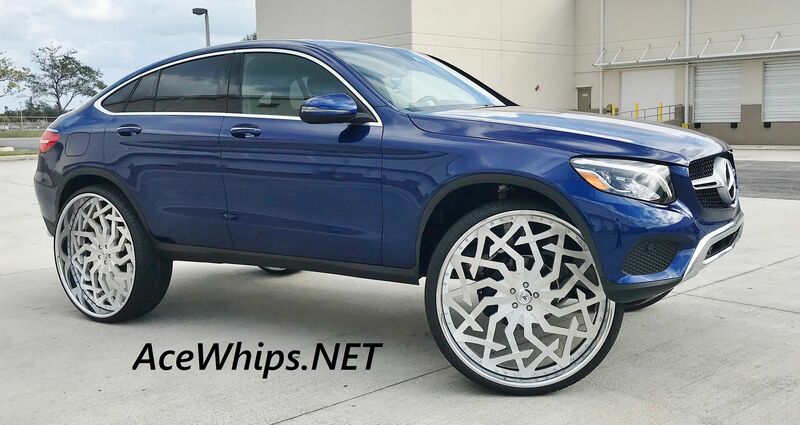 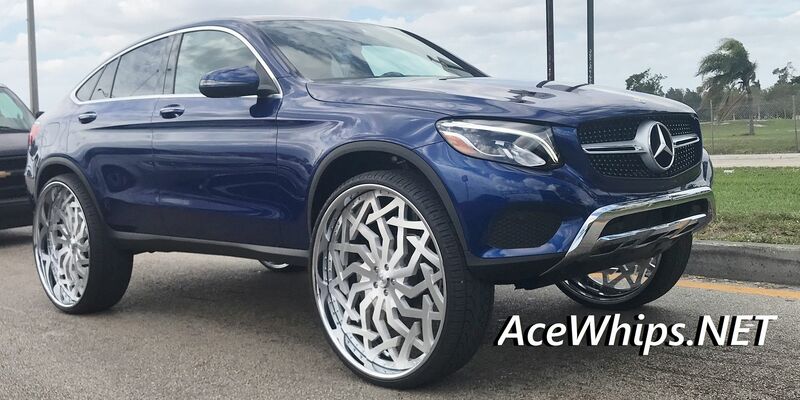 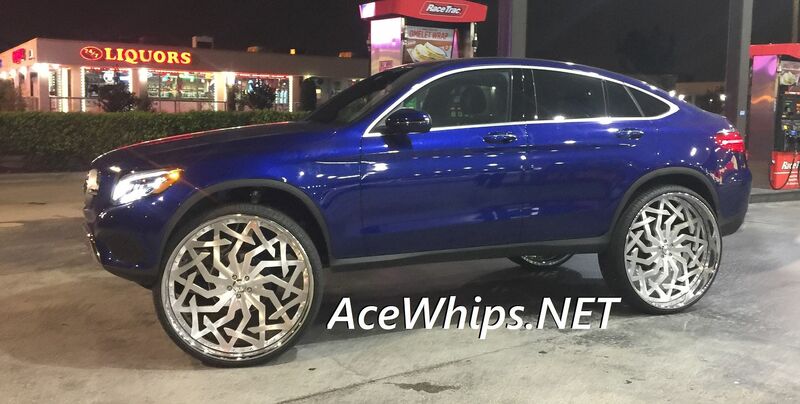 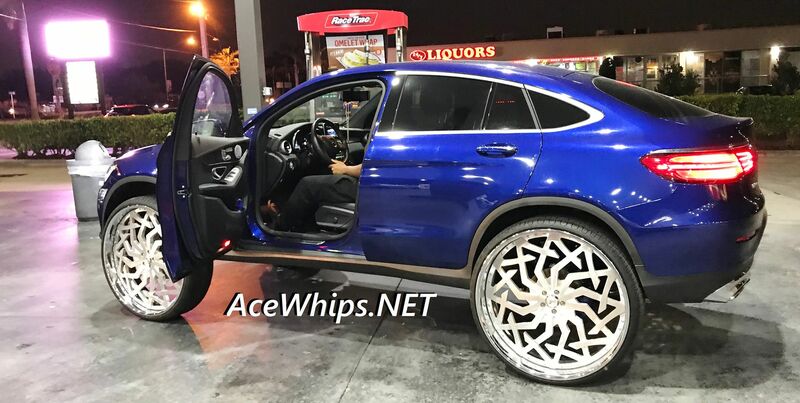 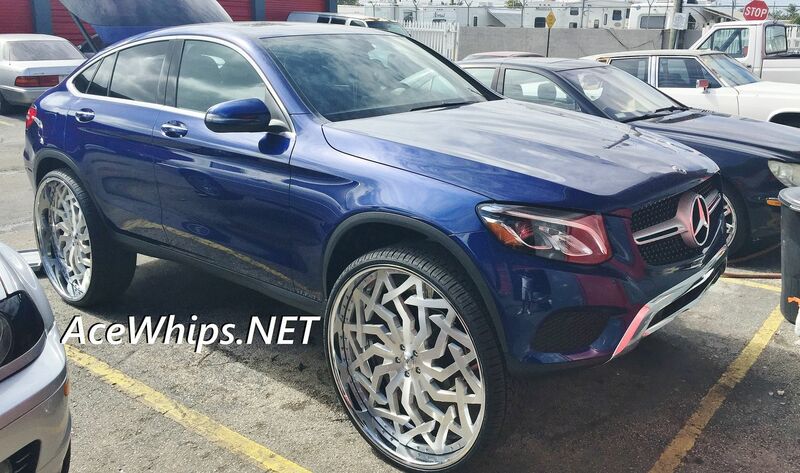 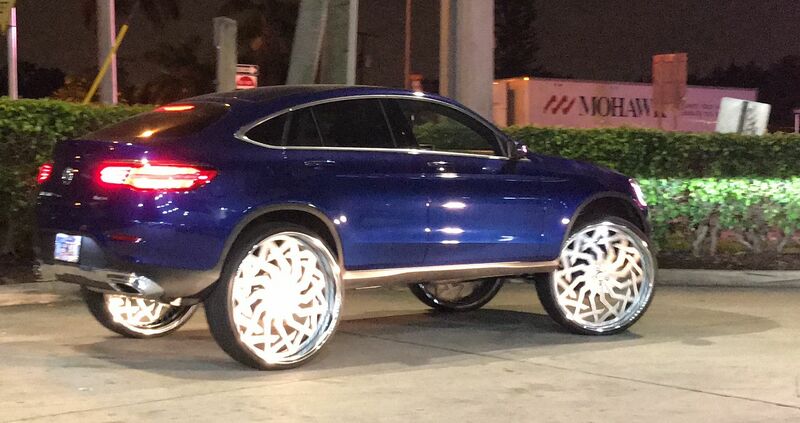 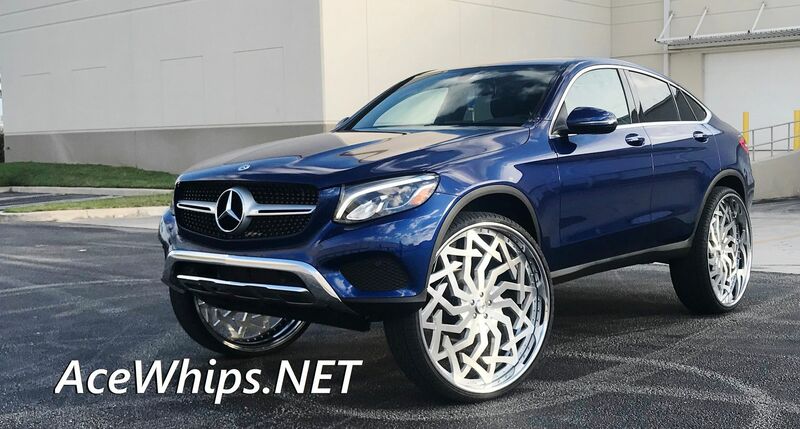 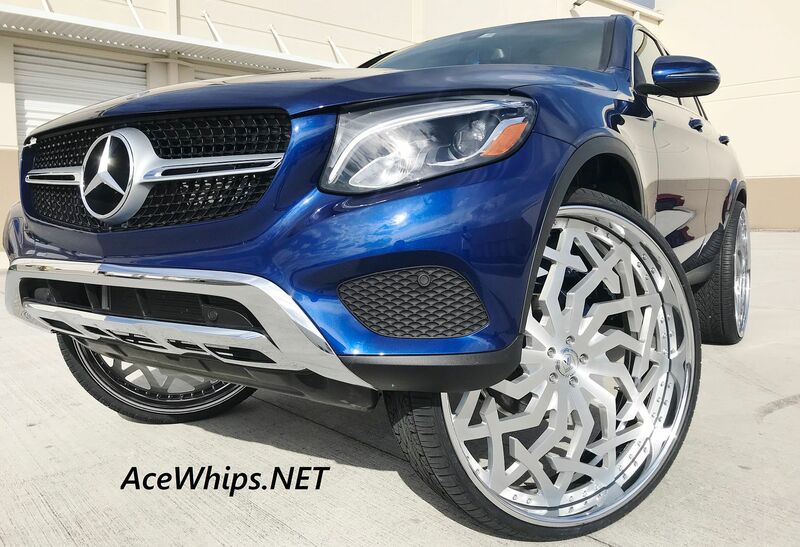 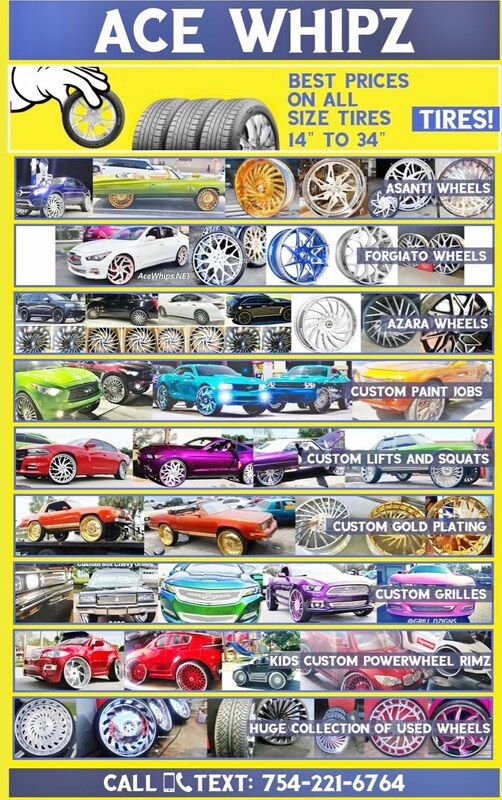 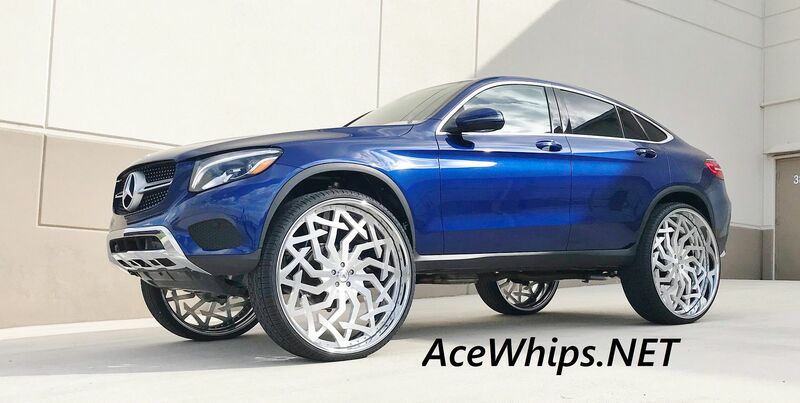 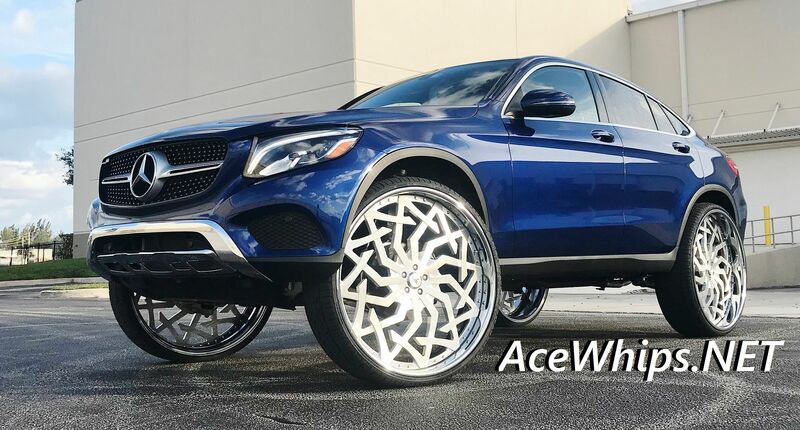 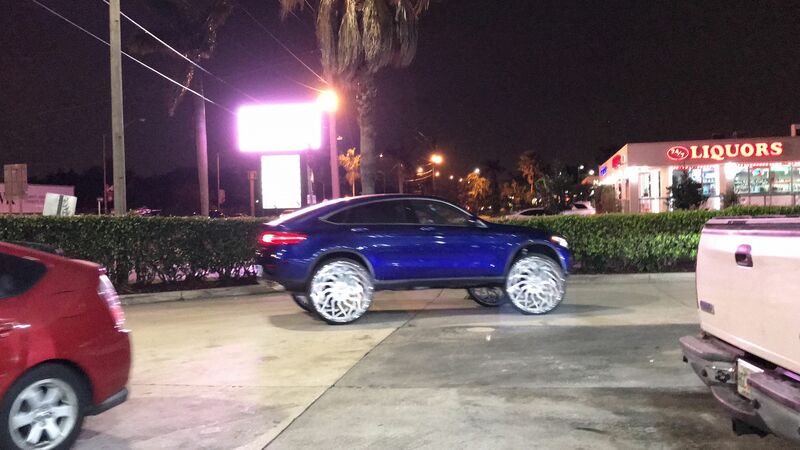 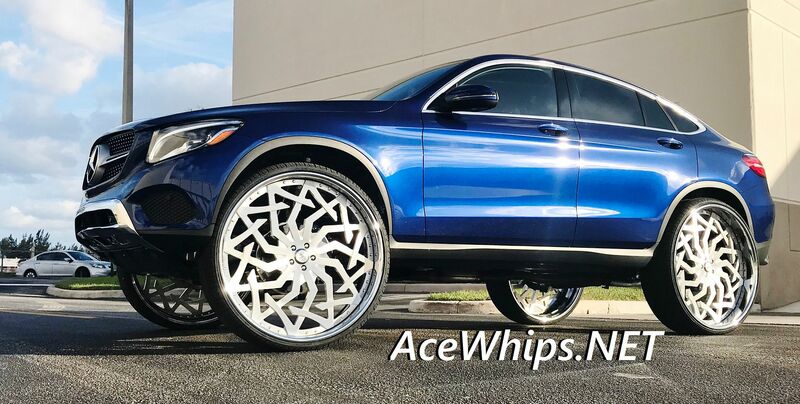 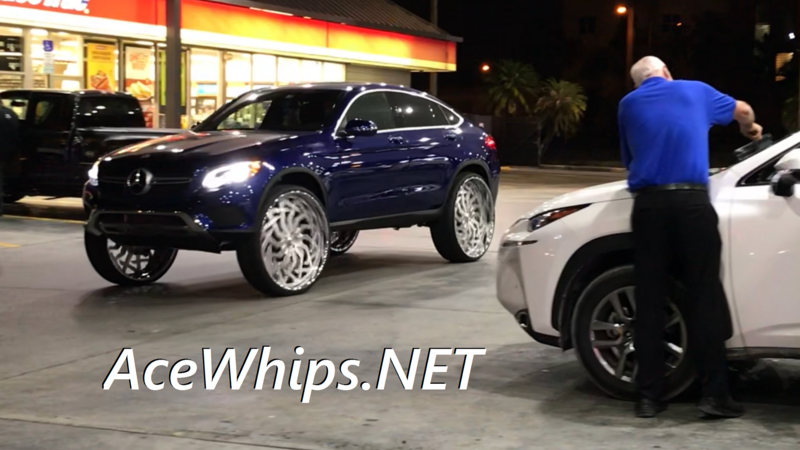 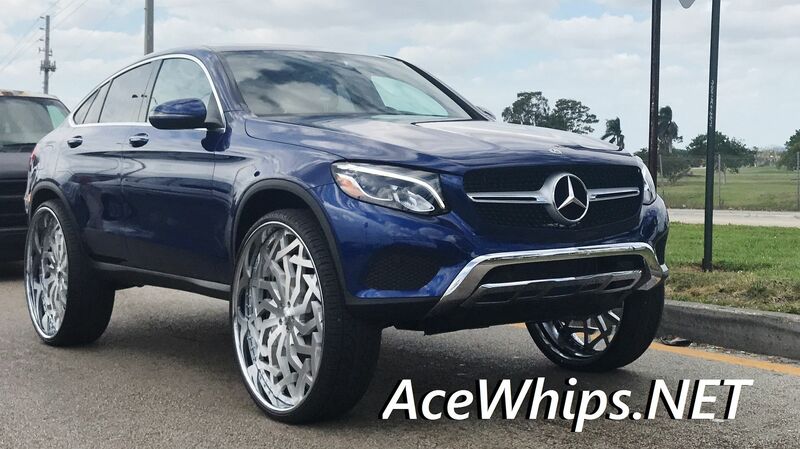 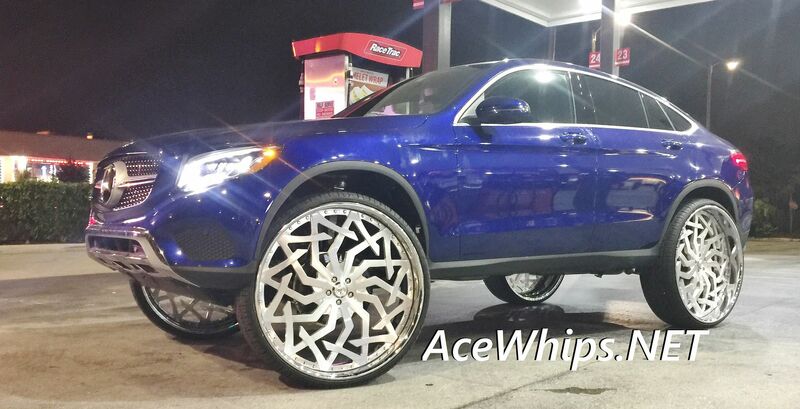 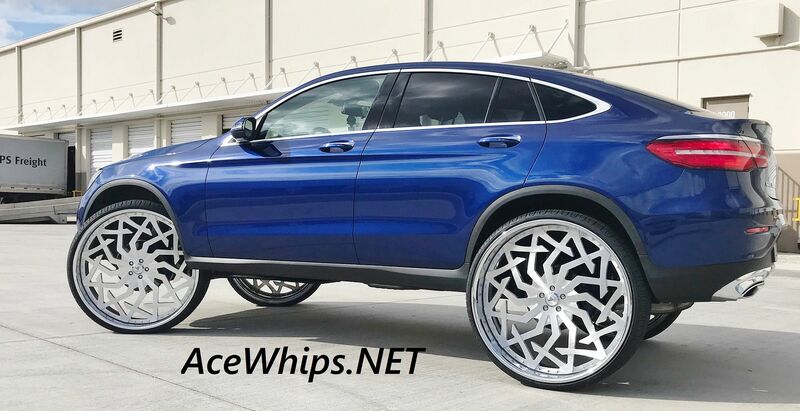 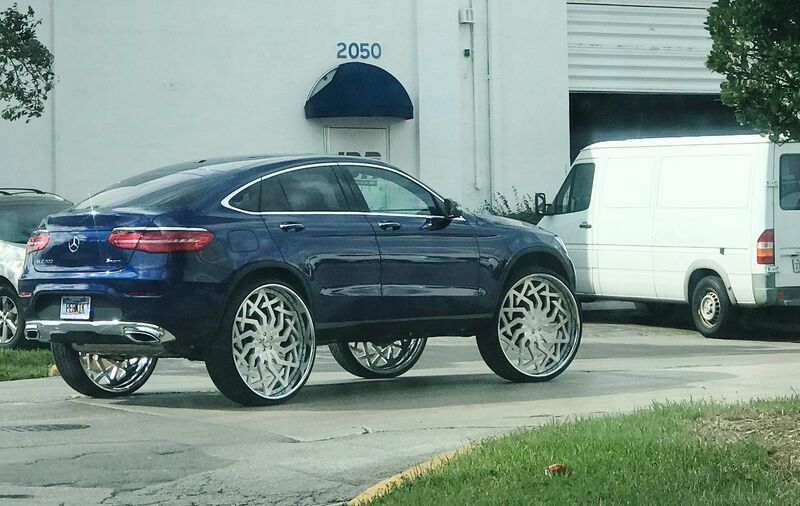 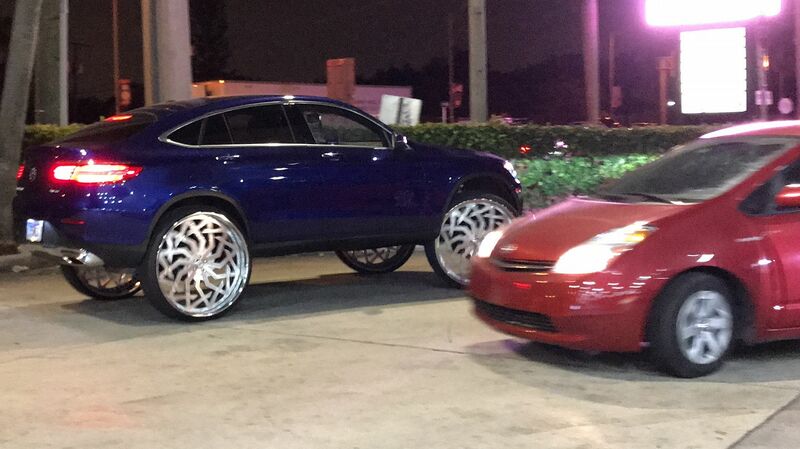 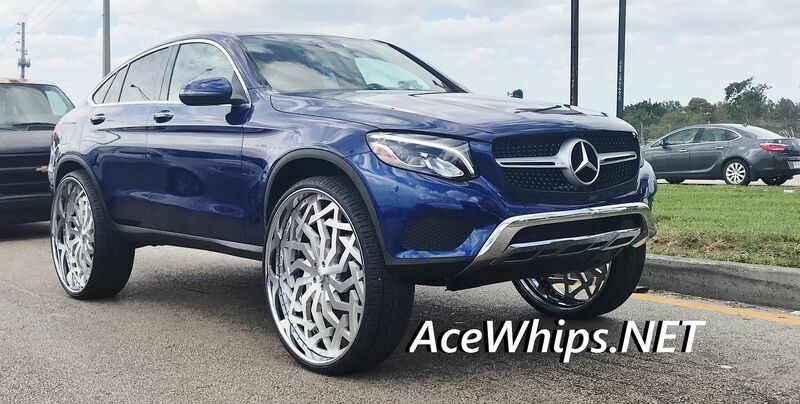 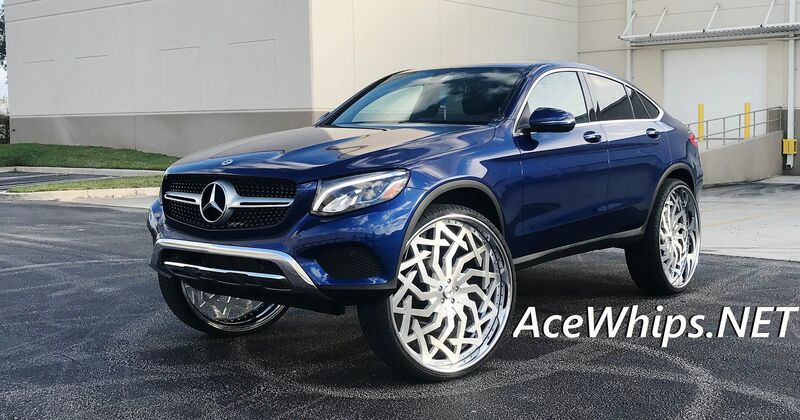 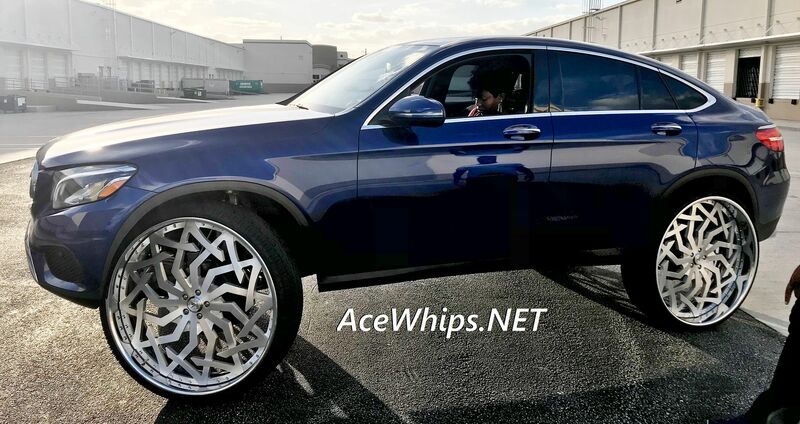 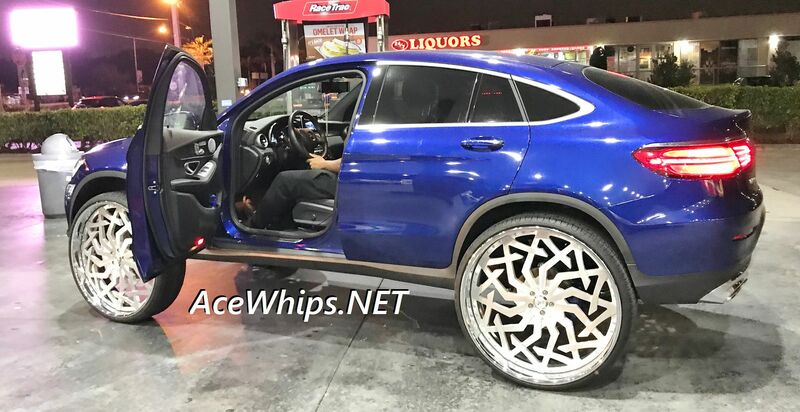 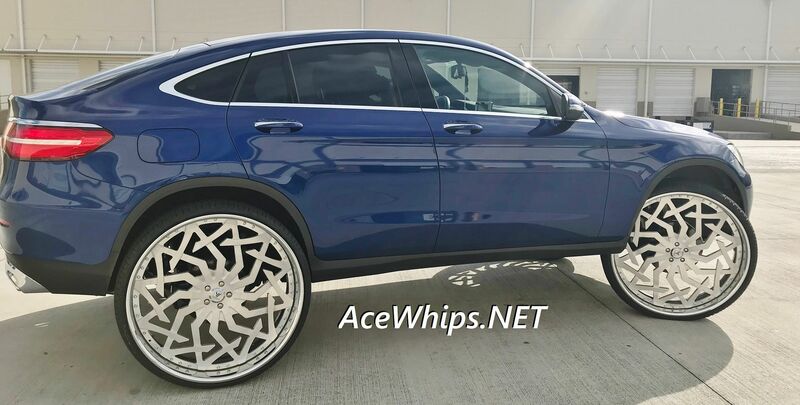 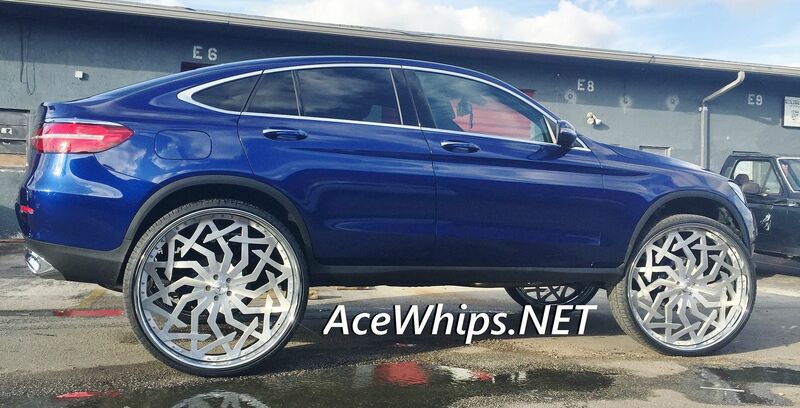 Custom Lift Makes The Benz Still Ride Nice And Soft Even on 30" Wheels! 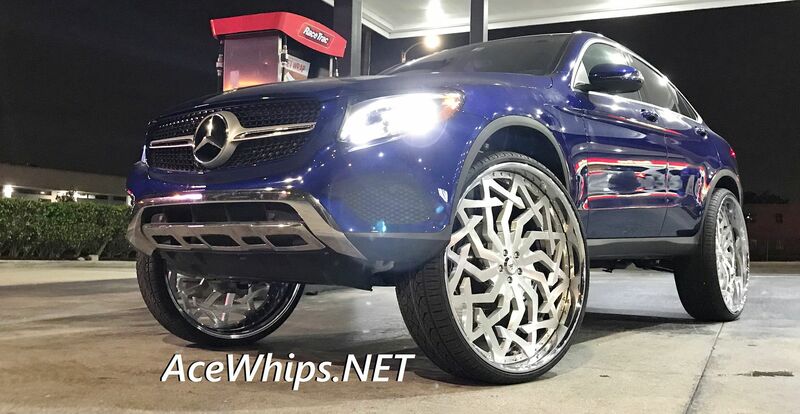 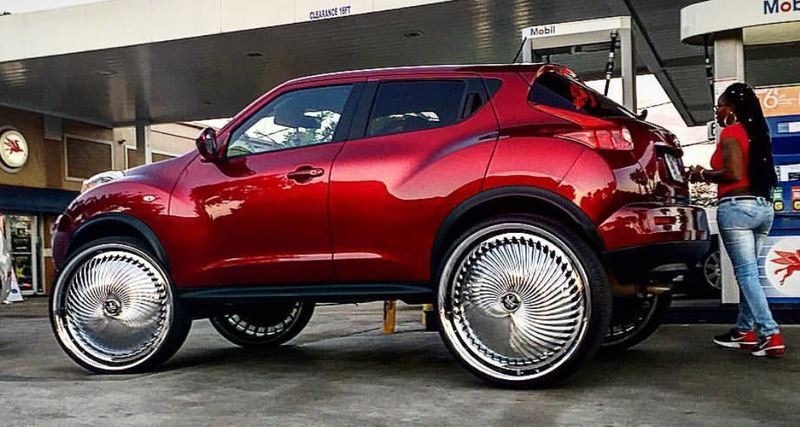 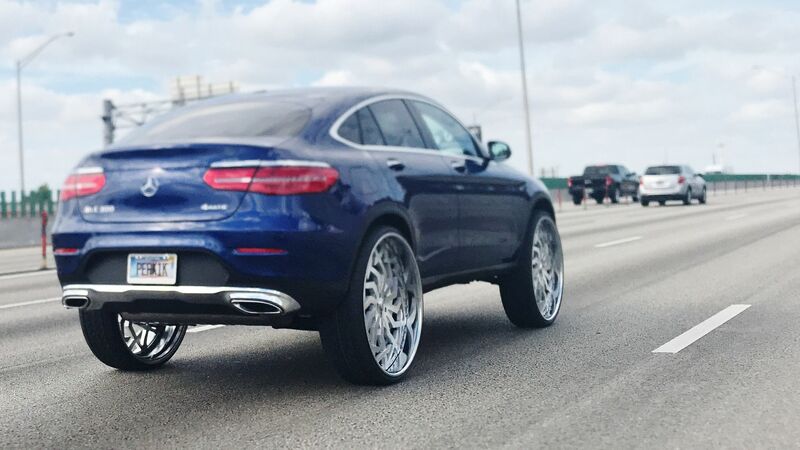 GLC300 Looks Like A Beast on 30"s!